A unique resource for fitness training, AVC Elite Training empowers you to exceed any perceived limitations. You will achieve ultimate transformations – not just physically – but in overall health and wellness of your body and mind. Not limited to a gym… This is no one-size-fits-all fitness training protocol. No repetitive, boring exercise routines here! AVC Elite Training provides unique, challenging and dynamic workouts customized to meet your personal objectives. 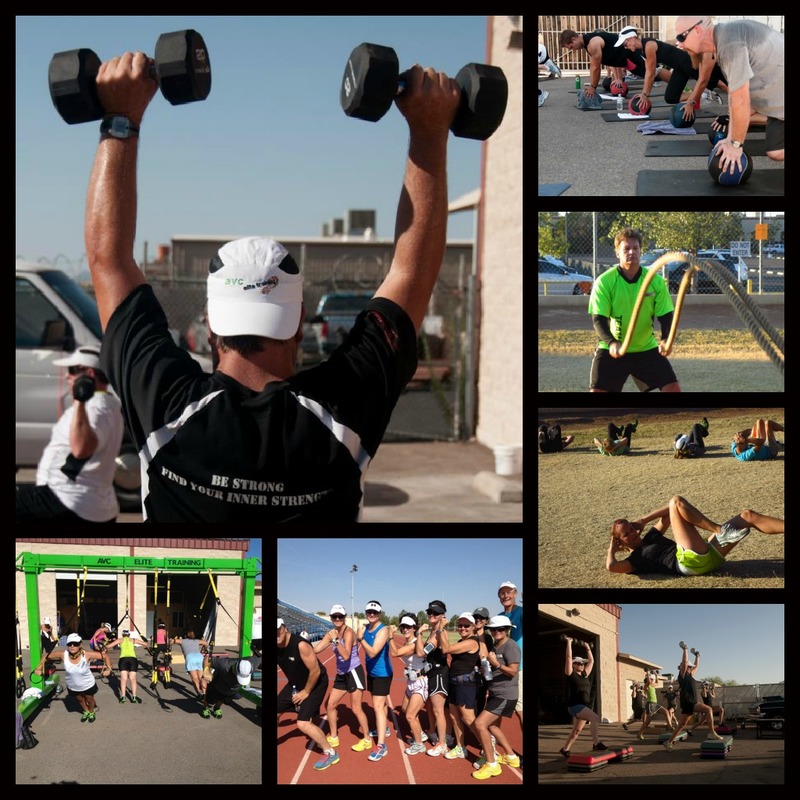 Each program includes multidimensional exercises that recruit the core, build strength and endurance at every session. Are you ready to take on a goal and train with TEAM AVC? 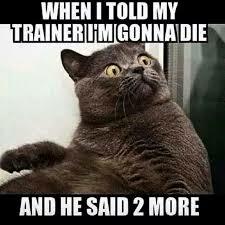 Now is the time to jump on board with the Group Training, The Scrambles and then…. There is a never a dull moment as we are forever keeping fit while taking on some of the best training available in the world of fitness. 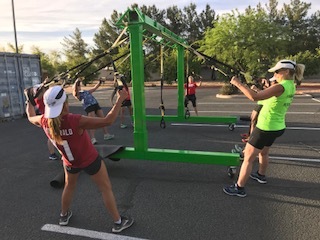 Whether you are a dedicated weight lifter, runner, cyclist, aerobics class junkie, Ironman triathlete, injured crossfit alumni or – if you are simply tired of guessing how to get results – AVC Elite Training is for you. Haven’t you waited long enough to get the fitness, results and life you have always wanted? Learn more about AVC Elite Training and contact Coach Amy to get started today. What is the One Minute Rep-Interval Protocol? ANSWER: The One Minute Rep-Interval Protocol is basically the number of repetitions that are met in a 1 minute time period during the execution of a particular exercise. QUESTION: Why is The One Minute Rep-Interval Protocol implemented in the AVC Elite Group Training Program? 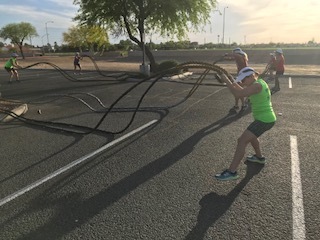 This method is implemented into AVC Elite Training because it encourages the trainee to push harder to failure several times throughout the one minute. By allowing the trainee to “rest at liberty” it lends itself to pushing him/her as hard as possible and then resting as long as necessary before getting back at it again. or metabolic failure has been reached and therefore the trainee must stop. This method of training is great because it gives the trainee the power to rest at will, but it also encourages him/her to push as hard as possible to “earn” that rest. The One Minute-Rep Interval protocol method of training promotes, fat-burning and muscle building. 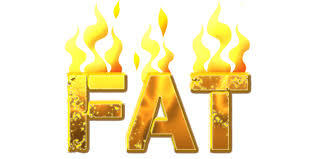 It is faster paced doing exercises back to back with rest only taken when needed which is essentially “interval weight training”…The heart rate spikes up and down throughout with a significant amount of “breathlessness” occurring creating that metabolic furnace effect torching calories…And as many of you know….Heat burns calories! This training is high volume which increases blood volume to the working muscles, eliciting a good “pump” which has been shown in much research to increase muscle cross- section length….The amount of weight used is moderate, keeping it light enough to complete the necessary mid-range number of reps needed for hypertrophy (growth), but heavy enough to elicit failure multiple times within that minute. When executing this training protocol frequently a “burning” sensation is felt in the muscles, causing the release of fat burning hormones such as lactate, testosterone and growth hormone, driving up the metabolism. AVC Elite Training is a perfect “merger” for fat loss and muscle building! So there you have it in a nutshell as to why the One Minute-Rep Interval protocol is highly effective and a main staple to AVC Elite Training…. This is one of the finest, most unique, individualized, challenging, technically sound and above all…. 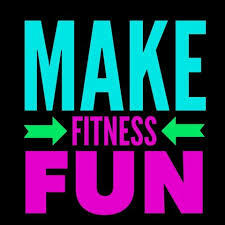 FUN fitness programs out there! Come see for yourself….You won’t regret it! It’s Always A Great Time to Jump On Board No Matter When! What’s the Difference Between Fluid & Other Sports Drinks? Comments Off on What’s the Difference Between Fluid & Other Sports Drinks?